We are already familiar with the Timescape and Mediascape UIs, but this time we are pleased to see them properly optimized running fast. 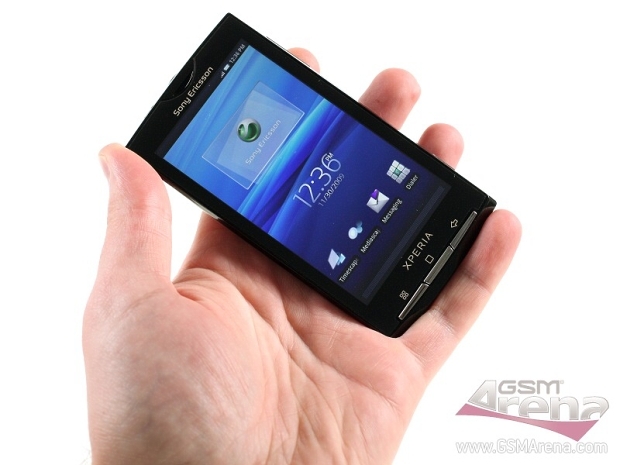 Here is our demo video of both Sony Ericsson gems along with some digging into the Android OS menus. You can expect our in-depth review soon, but meanwhile you’re welcomed to check out our close meeting with the Motorola BACKFLIP.